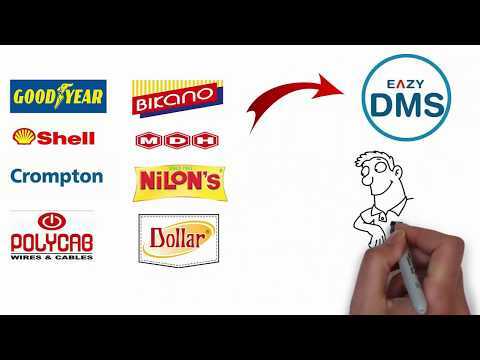 EAZY ERP Technologies Pvt. Ltd. was established in the year 2007. 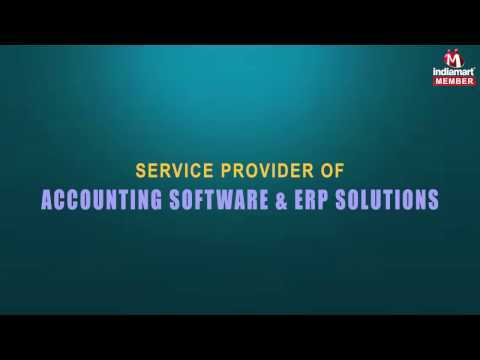 Within a short span of time, we have become proficient in providing Accounting Software and ERP Solutions. We are offering ERP Software Solutions, Real Estate ERP and Asset Management Software. Keeping in mind the specific requirements of our clients, we provide customized and effective software solutions to enhance the business management of various companies. Our wide range of reliable assured services are appreciated for salient features such as use of latest technology, easy to use, secured database and rapid management.